In Texas, although you can’t tell by the weather, it’s starting feel like fall because of all the colors and flavors of the season. 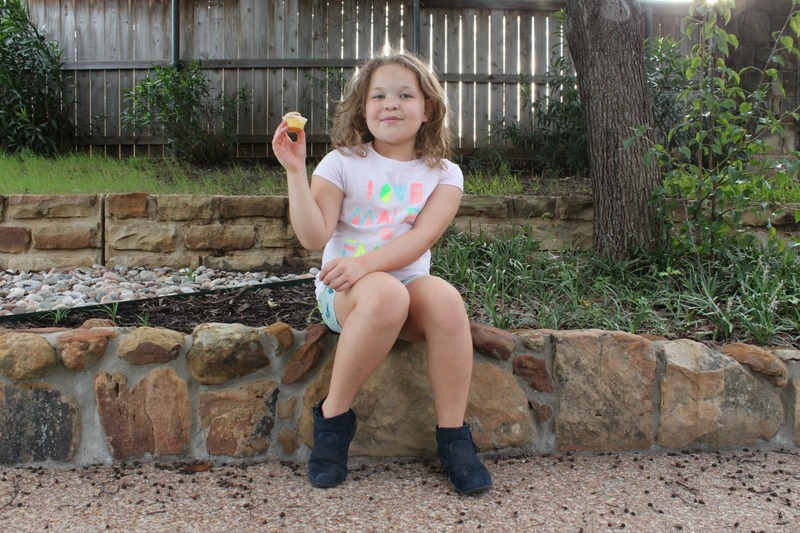 Lately, it has been raining a lot, but that does not stop us from trying apple caramel cupcakes (which are delicious), going to the fair, drinking spicy pumpkin lattes, and of course shopping with my daughter Chloe for all the good deals. 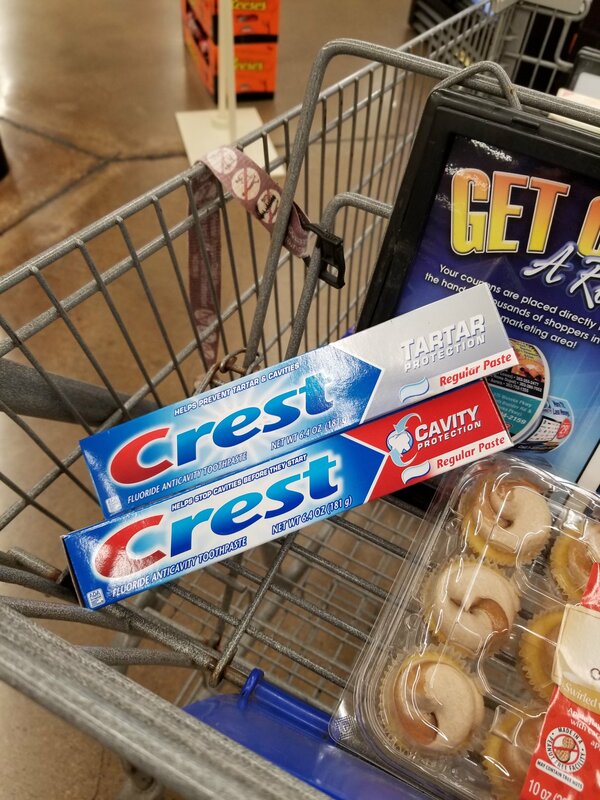 Talking about good deals, on September 28 and 29, Kroger is offering a $0.50 digital coupon for Crest Cavity Protection and Crest Tartar Protection toothpaste. This toothpaste usually costs $2.19 for the 6.4 oz. tube but you can find it for a temporary reduced price of $1.49 right now. Best of all, the final price is only $0.99 each after using the coupon. This opportunity is too good to pass up. If for some reason you can’t take advantage of this super offer on September 28 and 29, don’t worry! You’ll find a Crest coupon in newspapers nationwide on Sunday, September 30, giving you an additional $1 off of any Crest or Crest Kids toothpaste until October 14. Awesome, right? Get your digital coupon HERE. With these wonderful deals and the delights of this season, I want to remember the importance of dental hygiene as well as a maintaining a daily brushing routine. 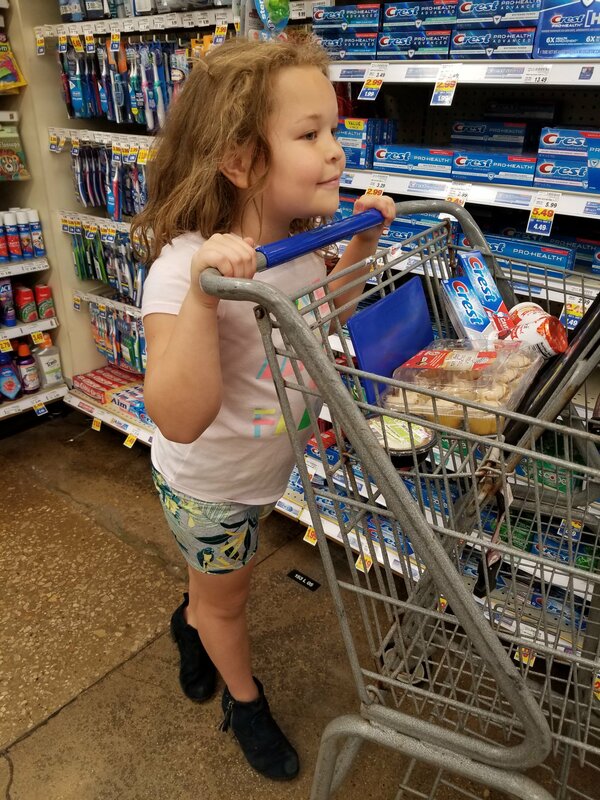 Kroger is the perfect place to find great deals on the Crest products that keep my smile healthy. Visit the dentist at least twice a year for a check-up and dental cleaning. Talk to your children about oral care and make it fun. Brush your teeth at least twice a day or after every meal if possible. Use toothpaste that can prevents cavities like Crest Cavity Protection. Avoid sugary drinks such as sodas and artificial fruit juices. 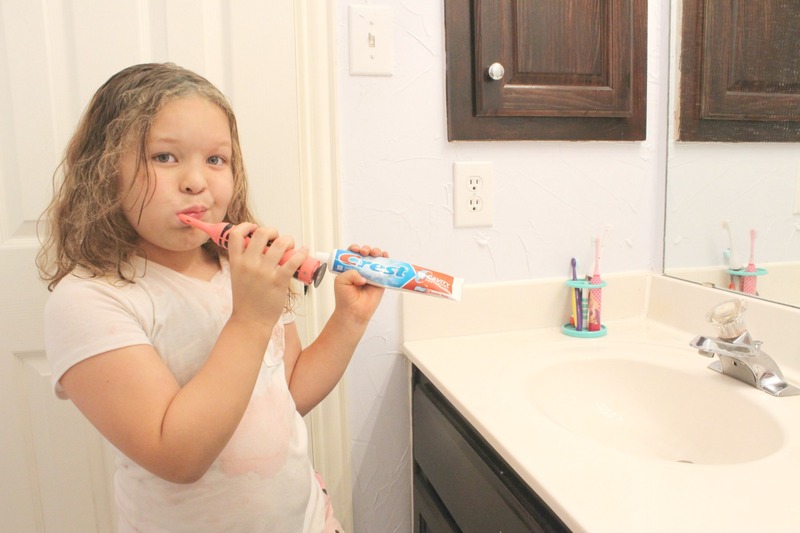 Use an electric toothbrush to make brushing more effective. Pay attention if your kids are biting hard things frequently, this can damage teeth. Always offer healthy food options. Do you have some tips that you want to share for keeping your teeth healthy? For these and many other reasons, don’t miss this digital coupon offer and go to Kroger to get Crest’s fabulous offer.